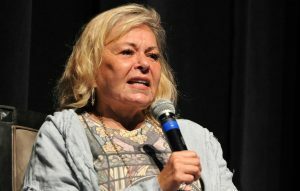 The post “I put the Q in LGBTQ”: Roseanne Barr comes out while discussing use of homophobic slurs appeared first on NME. 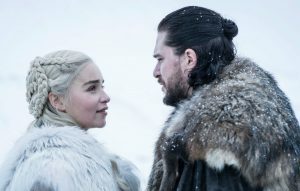 The post ‘Game Of Thrones” Emilia Clarke defends Daenerys’ response to Jon Snow’s revelation appeared first on NME. 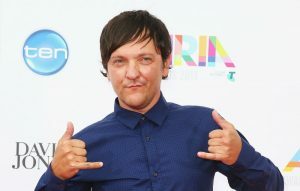 The post Chris Lilley says he ignores social media amid ‘Lunatics’ backlash appeared first on NME. The post Listen to Florence + the Machine’s new song ‘Jenny of Oldstones’ featured in ‘Game of Thrones’ appeared first on NME.